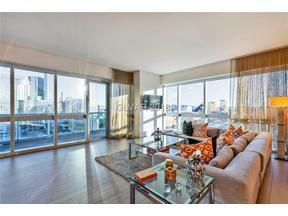 Below you will find a gallery of the latest luxury high rise condos and penthouses to hit the market. 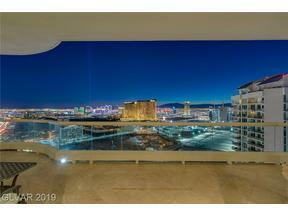 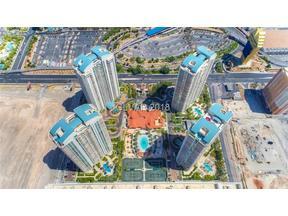 Looking to keep you finger on the pulse of ALL new to market Las Vegas high rise MLS listings? 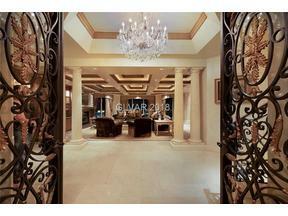 You have come to the right site. 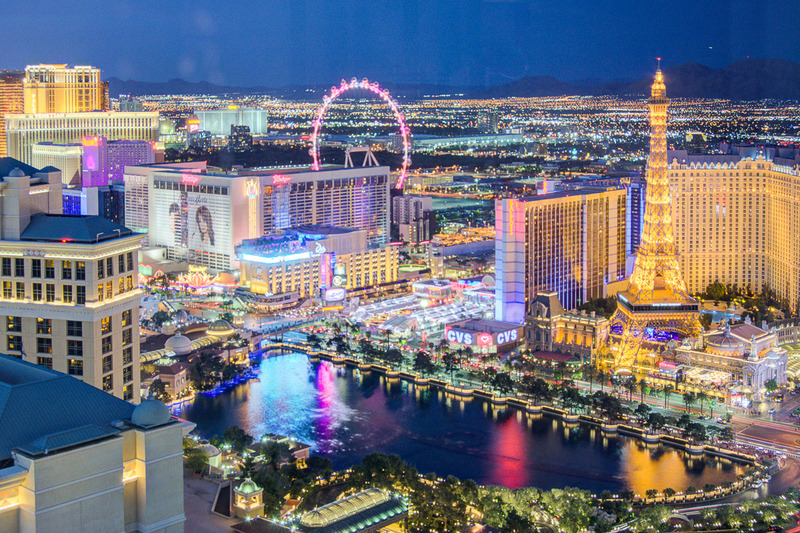 Bookmark this page and visit often. 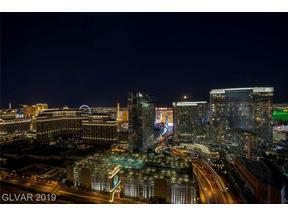 Every Las Vegas high rise condo listing included on this page has been JUST LISTED or very recently listed in the Las Vegas MLS!